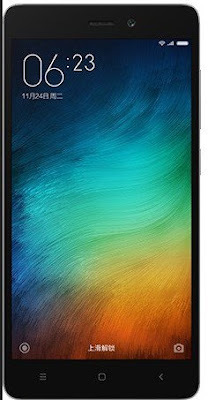 How to Unlock Your xiaomi device's BootLoader Without Waiting For SMS Verification. You can easily install the Twrp recovery above using fastboot mode, it is very easy follow the steps below. 3. Switch off your phone and reboot into fastboot mode by pressing " the volume down and power button together"
4. Make sure you have the necessary fastboot driver install on your computer. 5. from the extracted TWRP archive folder, click and run the "flash.bat file" as an administractor. Xiaomi added dm-verity check on Bootloader. You will be need to disable it for modifying system. You can do it simply via adb.